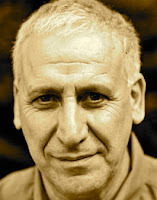 A Year of Being Here: Edward Hirsch: "Fall"
"Fall" by Edward Hirsch. Text as published in Wild Gratitude (Knopf, 1986). © Edward Hirsch. Reprinted by permission of the poet. 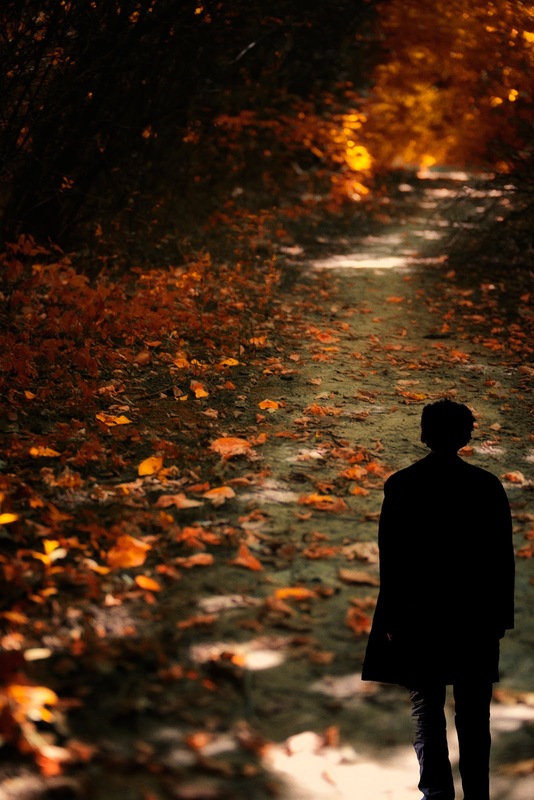 Art credit: "Lonely man standing in autumn forest," photograph by vitomirov.